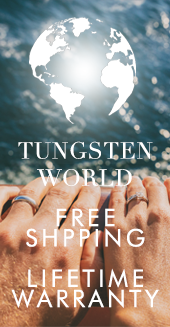 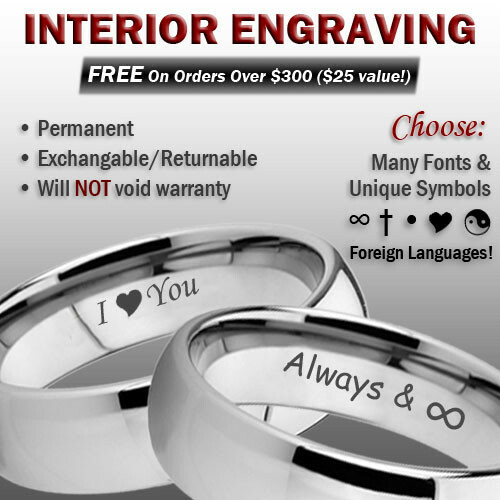 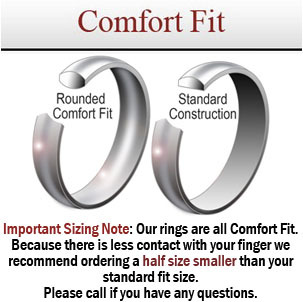 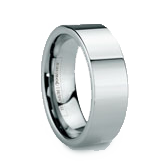 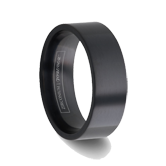 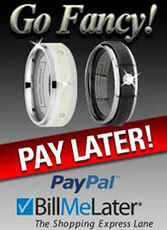 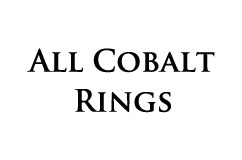 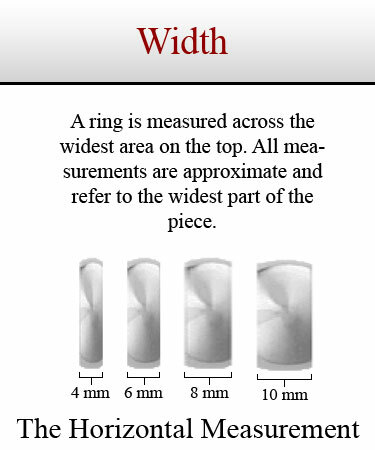 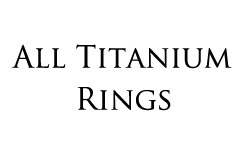 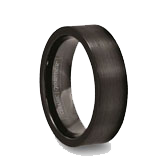 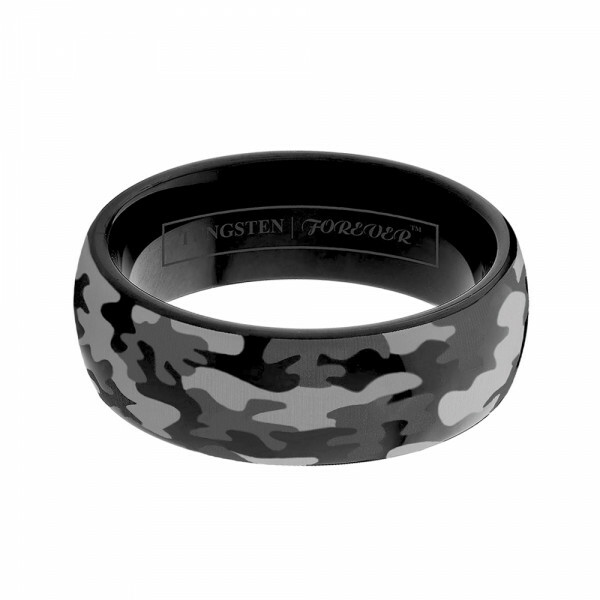 Can't find the right tungsten wedding band for the outdoorsmen, hunter or veteran in your life? 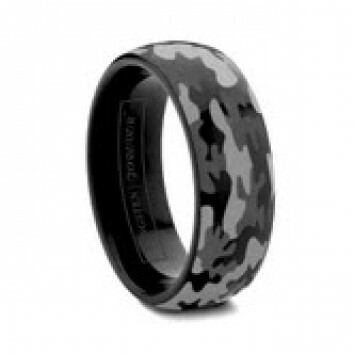 Our exclusive camo pattern added to high quality black tungsten rings is the perfect match of design and simplicity. 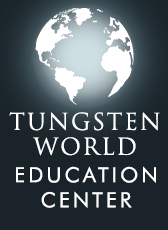 The SPYDER features smooth domed styling, Comfort Fit interior and camoflague design you'll only find at Tungsten World.